GlobalGiving is the first and largest global crowdfunding community that connects vetted nonprofits, donors, and companies in nearly every country around the world. Our mission is to transform aid and philanthropy to accelerate community-led change. We make it possible for you to support local projects in 170 countries, giving nonprofits access to the funding, tools, and training they need to become more effective and to make our world a better place. When disasters strike, GlobalGiving quickly delivers funds to community-led organizations that are best-suited to provide relief and long-term recovery. All data for Financial Performance Metrics calculations was provided by GlobalGiving on recent 990s filed with the IRS. 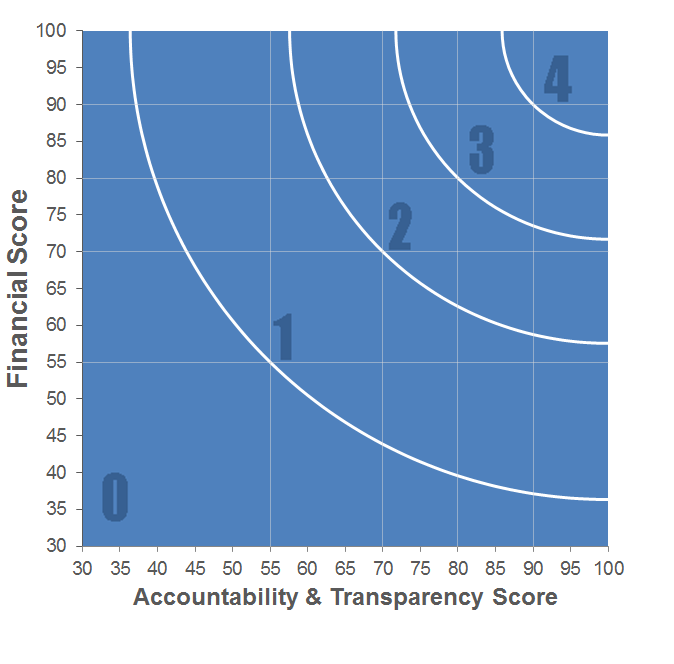 GlobalGiving has received 7 consecutive 4-star ratings from Charity Navigator.